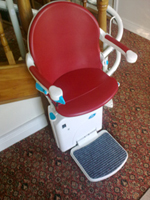 Barron Lifts Ireland can provide a range of stairlifts for both straight and curved stairs. 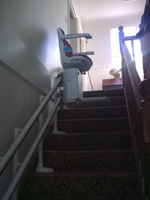 Our stairlifts are easy to use and come with many options including a choice of colours. 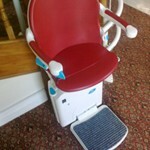 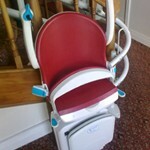 When not in use the stairlift can be folded up and parked out of the way using the remote controls. 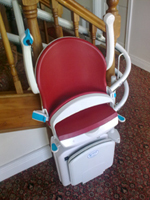 Barron Lifts offer a free survey to select the most appropriate solution with installation usually taking a few hours. 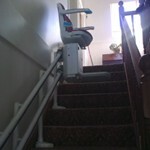 All stairlifts carry a two year warranty and Barron Lifts provide a 24 hour call out service in the event of power failure.